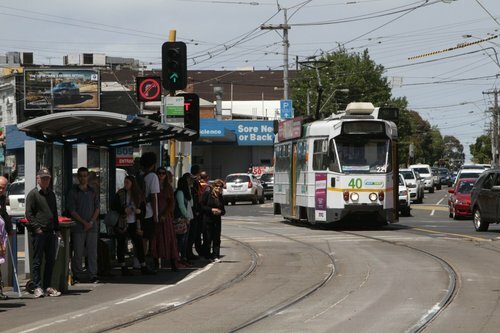 Spending ten hours onboard a Melbourne tram might sound like a painful way to spend a day, crawling along in traffic and getting nowhere, all while stopping constantly to allow yet more passengers to cram onboard. 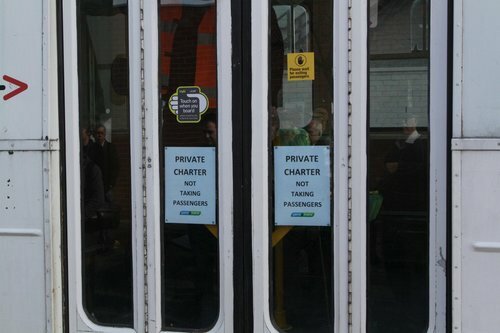 However it don’t have to be that bad – if you have your own private tram! 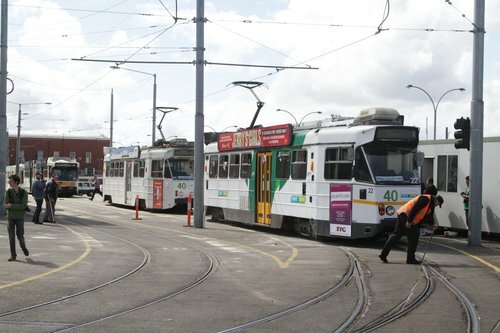 Over the years a number of private tram tours have operated on Melbourne’s tram network for the benefit of tramway enthusiasts, with November 14 being the most recent outing. 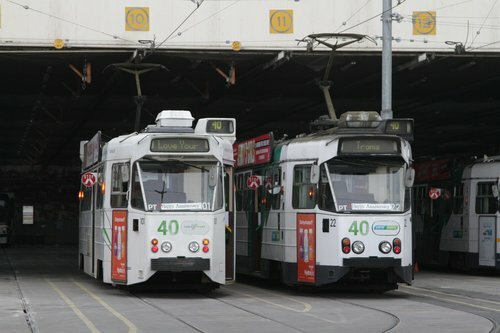 Organised by a group of history minded tram drivers to celebrate the 40th anniversary of the first Z class trams entering service, two trams departed Malvern Depot just after 8.30am in the morning and drew a web over the Melbourne tram network map, eventually returning to the depot ten hours later. Our tour group met at Malvern Depot, where trams Z1.22 and Z2.101 were waiting. 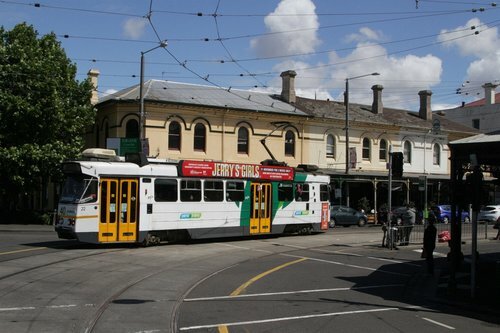 We then headed for the city via Dandenong Road and St Kilda Road, taking Swanston Street through the CBD, and then Lygon Street north to the tram depot at Brunswick. We then ran south down Sydney Road and Royal Parade, changing direction on Elizabeth Street, and followed route 57 through North Melbourne. Where we set a patronage record for the term terminus at West Maribyrnong. 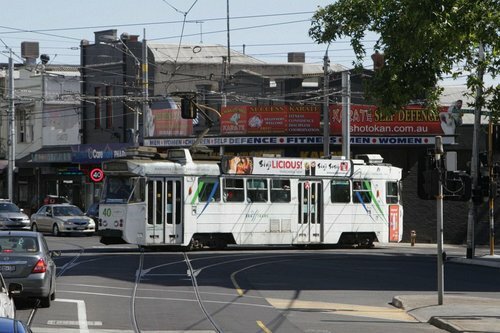 Next on our tour was Moonee Ponds Junction. 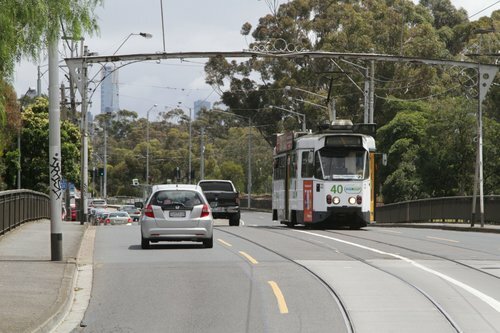 And then we headed east, travelling into the city along route 59, then circumnavigating the CBD via William Street, La Trobe Street, Docklands, and Flinders Street. 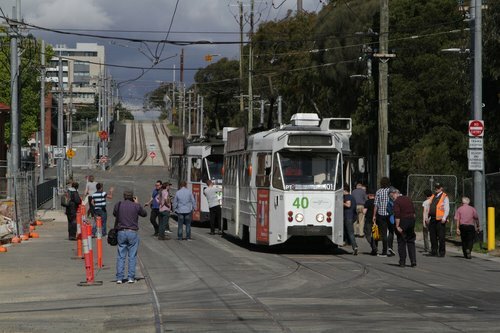 After our lunch break at the tram museum in Hawthorn, it was time to head back into the city, where we got stuck behind a City Circle tram on Spring Street. North on route 86 was our destination. We made our way along High Street until we reached Plenty Road. Then took a shortcut down Miller Street to reach St Georges Road. Where we had a photo opportunity outside the Preston Workshops. A fast run down St Georges Road followed, and we made out way to route 96 via Victoria Parade. 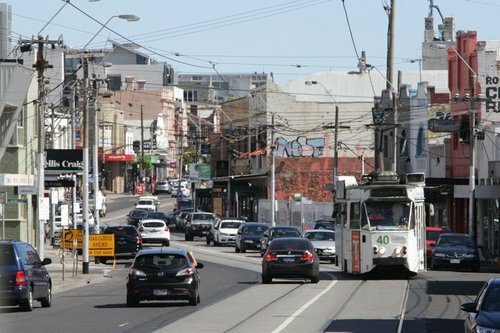 As an express run down to St Kilda via the light rail, we picked up route 3 to head to East Malvern, then returned back to Malvern Depot. 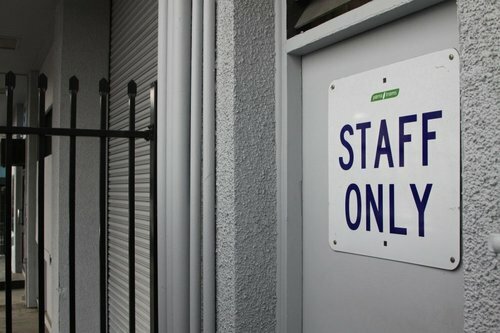 The big question – toilets! 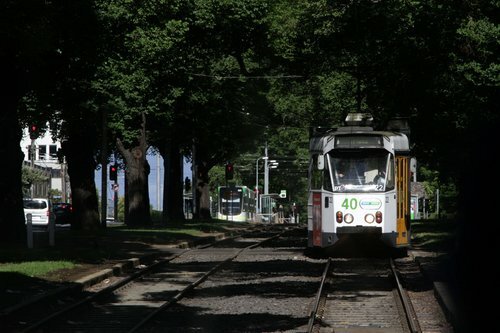 How do you spend ten hours onboard a tram, which doesn’t have any toilets? 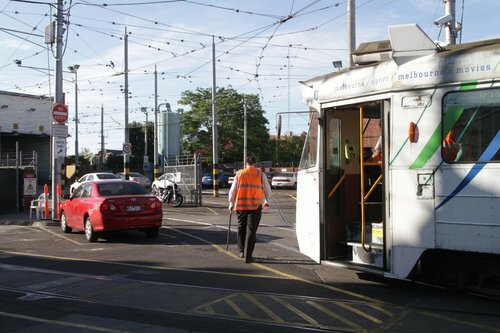 Our tour made a number of pit stops along the way, so that passengers could use the facilities that Yarra Trams have hidden across the network for the use of their staff. the look on the face of intending tram passengers as you fly past without stopping is priceless! 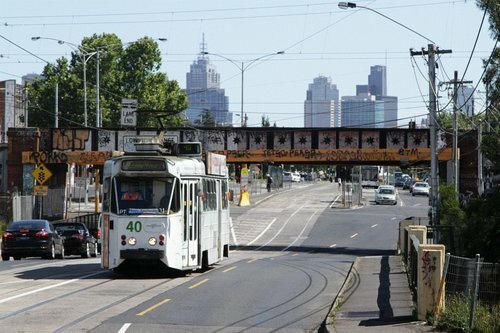 November 2012: 25th Anniversary of the Light Rail in Melbourne. This year’s tour had much more input from Yarra Trams than the tours run in 2012, so hopefully this is a good sign for the future. May I ask how does one participate? It must cost a bit? 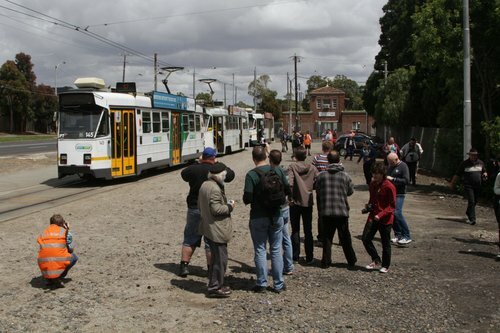 This particular tour was advertised on a number of tram enthusiast groups, and sold out before the tour ran. 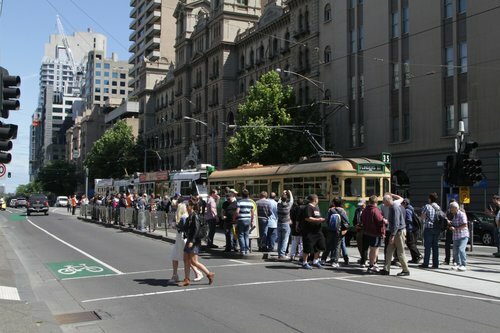 Tickets were $25 each but included lunch and a visit to the Melbourne Tramway Museum, with 88 seats across the two trams. Sounds good, I had something else on that day already unfortunately. Was run on the day before my birthday.